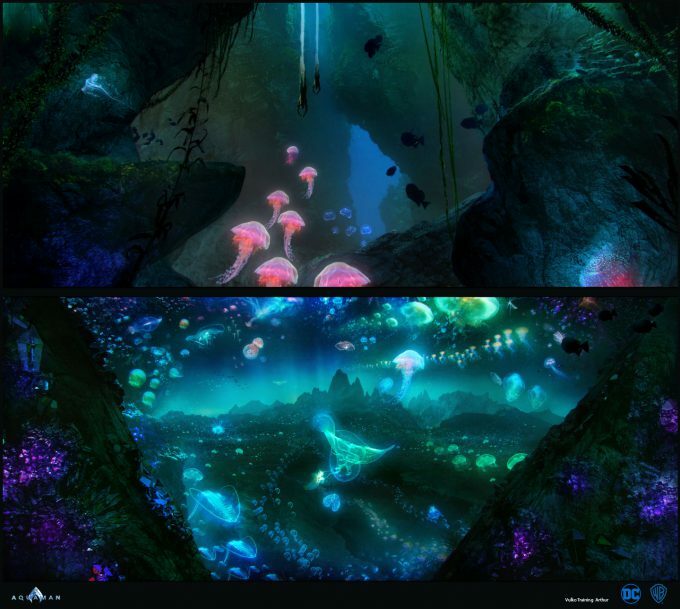 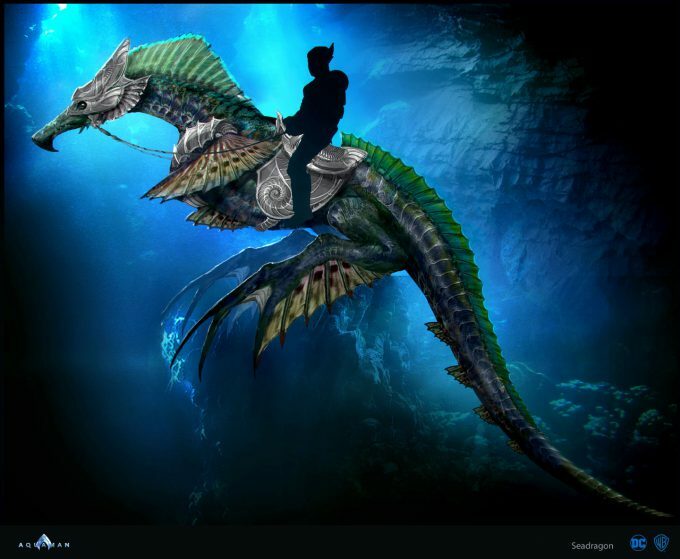 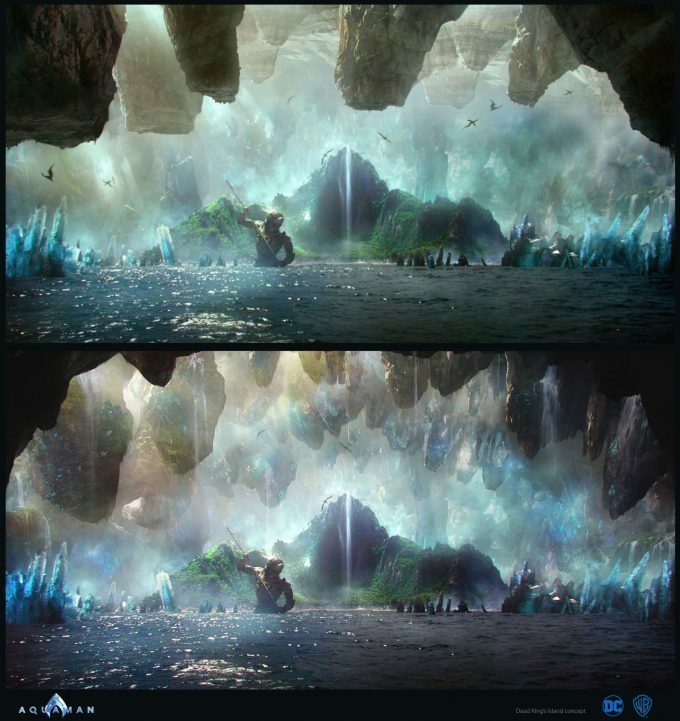 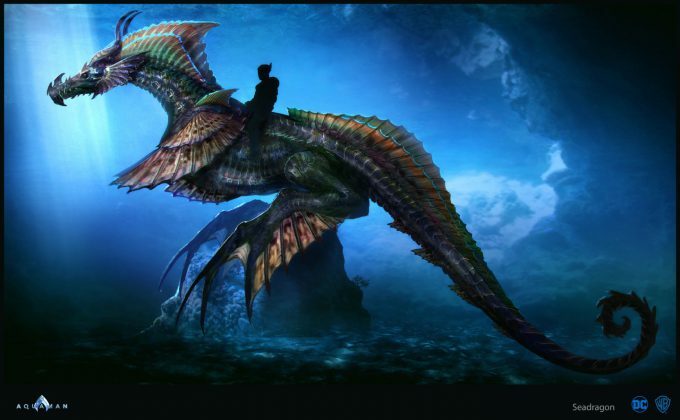 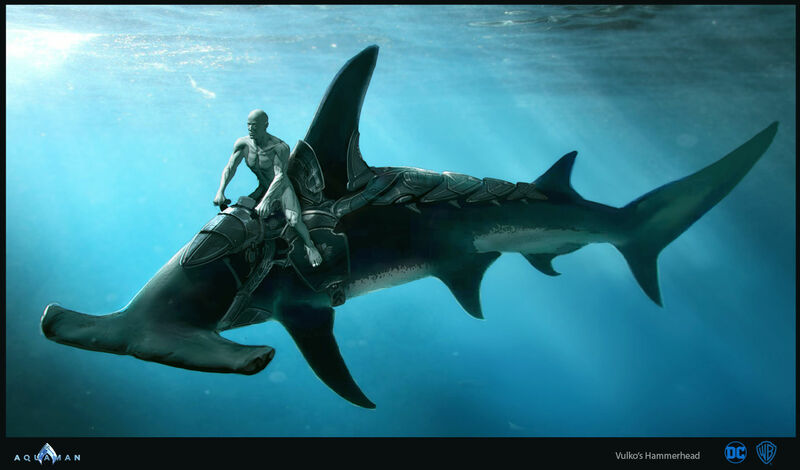 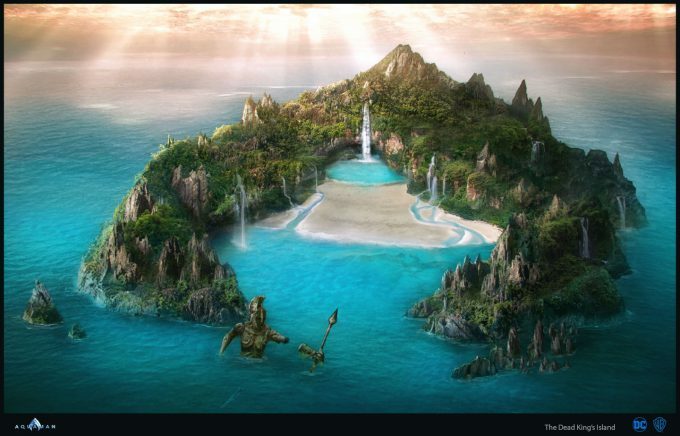 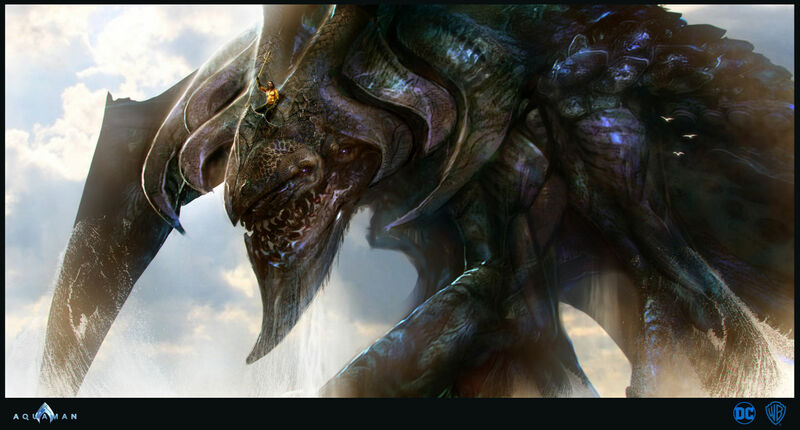 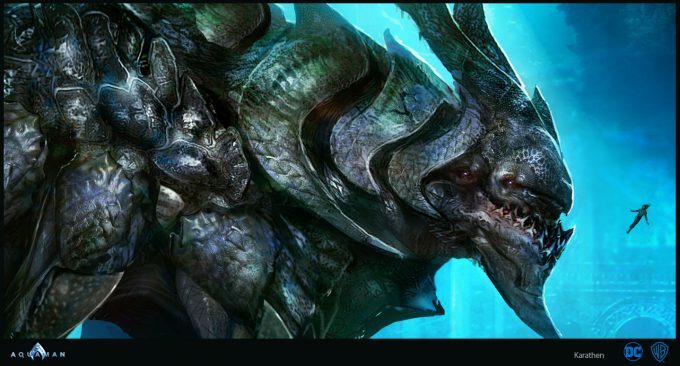 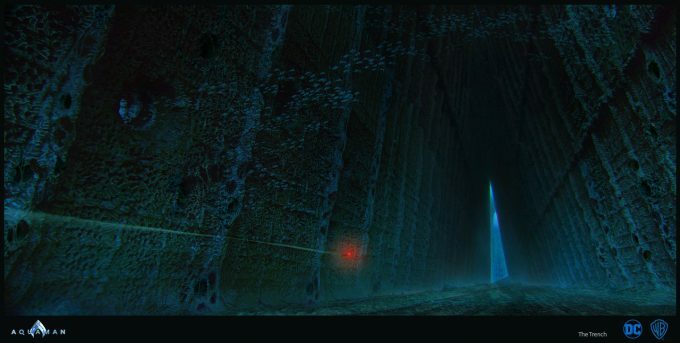 Concept Designer and Visual Development Artist Sebastian Meyer has posted some of the concept art he created for Aquaman, directed by James Wan. 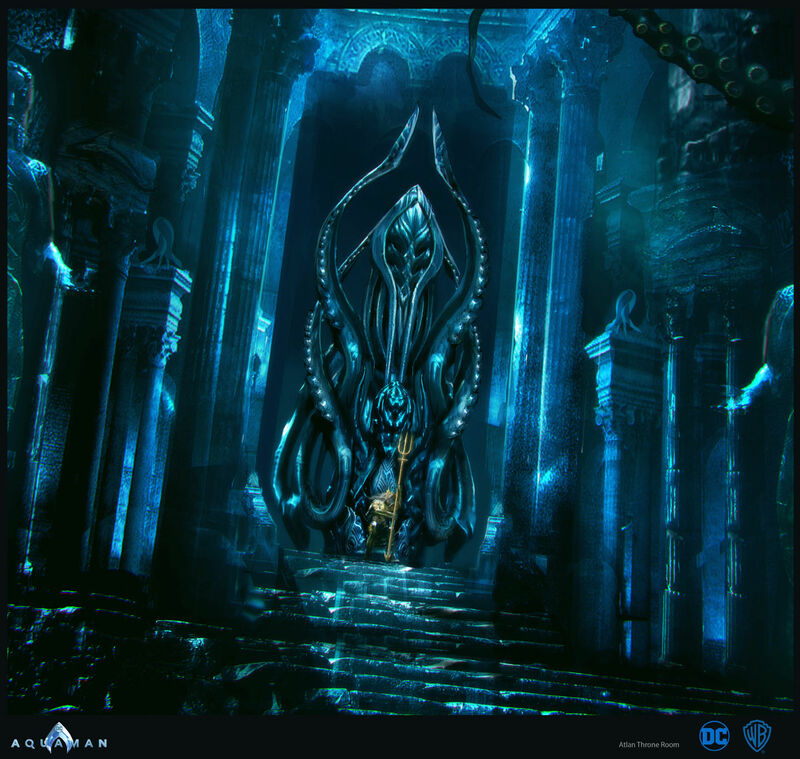 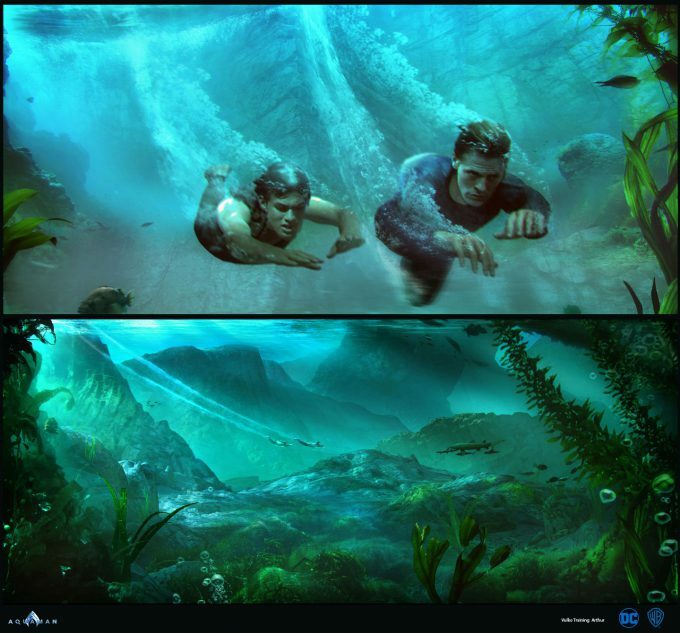 Be sure to check more Aquaman concept art and designs featured in the book, The Art and Making of Aquaman. 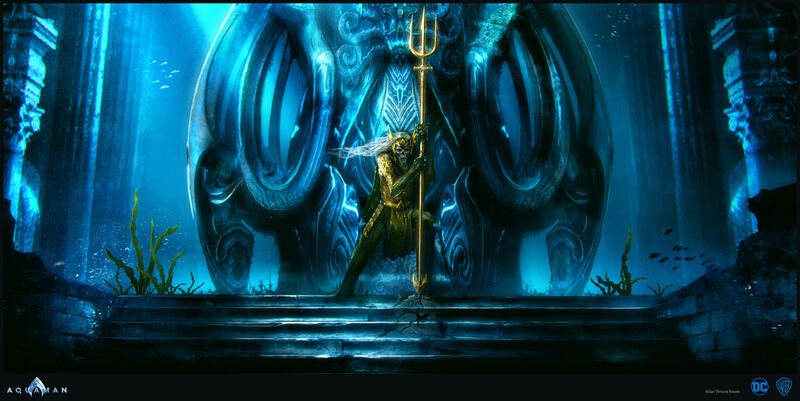 All images © Warner Bros./DC Comics.